Education for pharmacists regarding commonly seen infusions in the intensive care unit. This program will discuss indications, monitoring, adverse effects, and clinical pearls for these agents. Dr. Laura Brickett received her Doctor of Pharmacy degree from Duquesne University Mylan School of Pharmacy in Pittsburgh, PA in 2016. She then pursued a PGY1 pharmacy residency and PGY2 critical care residency at Allegheny General Hospital in Pittsburgh, also earning a Teaching and Learning Certificate through Duquesne University. In 2018, she joined Geisigner Medical Center in Danville, PA as a clinical pharmacist with a focus on critical care. She serves on the residency advisory committee and as a preceptor for pharmacy students and residents. 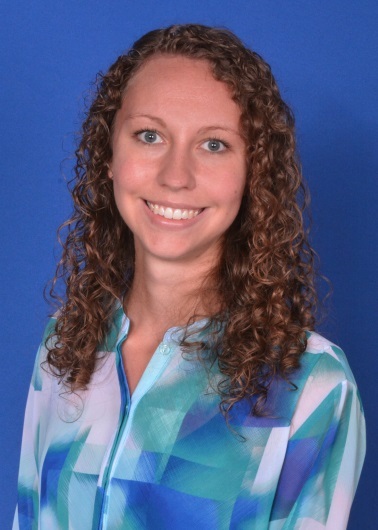 In addition to PPA, Laura is a member of the Society of Critical Care Medicine and serves on the research committee of the Clinical Pharmacy and Pharmacology Section. Her professional interests include teaching, precepting, sedation, and post-intensive care syndrome.